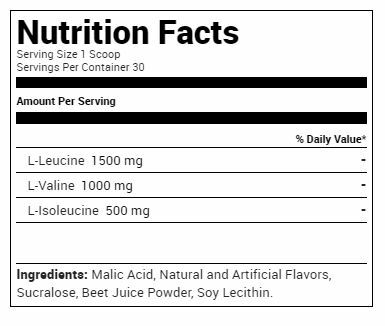 Branched Chain Amino Acids, also known as BCAAs, are an essential part of the serious athlete’s arsenal because they account for over 30% of the amino acids in muscle protein. 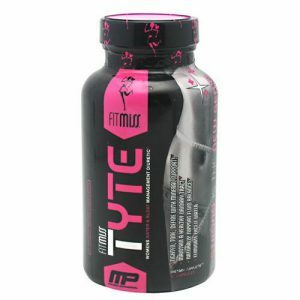 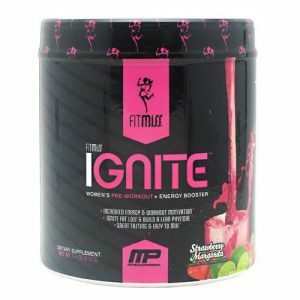 Your body needs BCAAs to repair and grow muscle tissue, and because Fit Miss specializes in women’s fitness supplements, this BCAA regimen will help you to gain lean body mass and aid with fat loss. 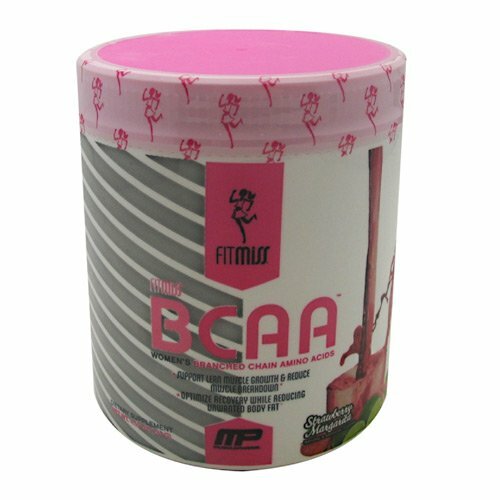 Improve your recovery time, love you body, give it what it needs to be healthy by using Fit Miss BCAAs, made specifically for women.